Mastering is one of the final stages in the production process before your music is released to the world and can be a very subjective topic. To give your work the best chance of achieving success a good master can mean the difference between a song that grabs your listener or one that falls flat. It's the icing on your audio cake! If mastering your music feels like a daunting process, or you're not sure where to start, our 6 key tips will help you get better results each and every time you master a track. 1. Don’t master your song on the same day as mixing or finishing it. One of the biggest mistakes artists make is to try and mix and master their song during the same session. Prolonged listening can cause fatigue where you become mentally tired from hearing the same frequencies over and over again. This diminishes your ability to make informed decisions. Hearing the same material repeatedly can also cause you to become accustomed to the same frequency response which can also result in bad mastering choices. 2. Consider who your audience is. Listen to similar tracks within that genre to get a feel for how your mastered audio should sound. When comparing your track A/B with another track make sure you listen to both songs in full rather rapidly than jumping back and forth between them. If you swap between each track too quickly you will get lost rather than gaining the desired feel for the genre you are working in. 3. Check your mix on different systems. Listen in your home, in the car, in your friend’s studio, everywhere. Unless you have the luxury of a professional mastering room, check your master on every monitoring set up possible. Be careful using only headphones because even studio grade cans can colour the sound. If you only have headphones available, consider using calibration software such as Sonarworks Reference so that your headphones deliver a flat frequency response curve. 4. Think about the destination format. Will your music be distributed to download stores, streamed, played on the radio or pressed to vinyl etc? Different streaming sites and methods of distribution require your music to mastered at different loudness levels. Use the LUFS meter in your DAW or mastering software to match the loudness level required for streaming. If you know your music will be streamed across different sites research their requirements and consider a different master to suit each one. 5. Try not to do too much, less is more. If you find yourself using too much equalisation and compression be it multi-band or otherwise, then consider revisiting the mix. A good mix makes a good master. 6. Ask yourself are you the best person to master the track? Consider getting a professional master of one of your tracks. There are plenty of services that offer offline mastering for between £40-£90 a track. Then challenge yourself to see if you can achieve this standard yourself once you get the sound you like. Want to know more about careers in mastering? 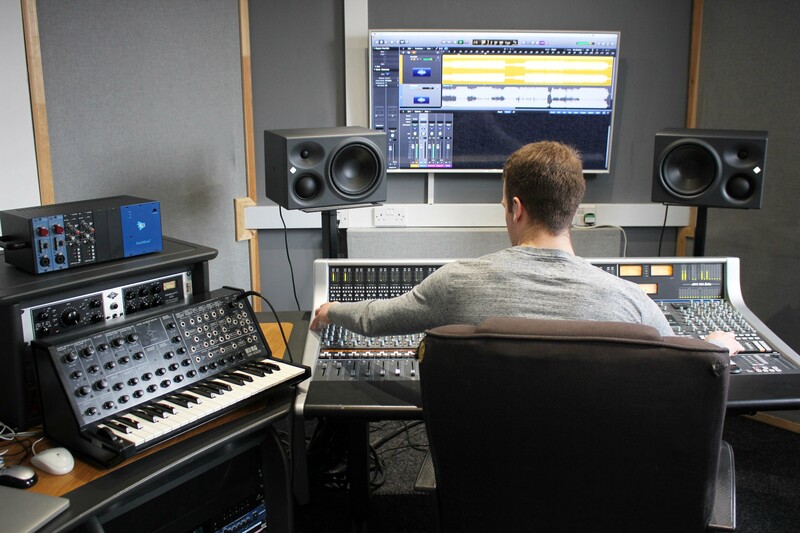 dBs Music graduate, Bill Sellar who now works as an assistant engineer at Super Audio Mastering and runs his own studio business talks through his journey turning his passion for music and audio into a career. 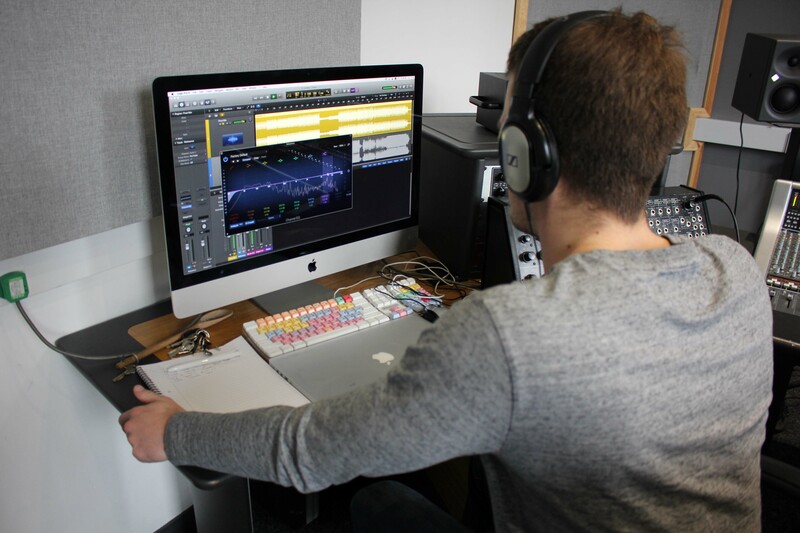 If you're interested in developing your mastering skills in a professional studio environment our a range of music production courses provide the perfect opportunity to hone your skills. You can also find tutorials and videos on our dBs Music YouTube channel including full length masterclasses from Culprate, Emperor, Erb 'N Dub and more!